Go for a dynamic combination of quality, functionality and value. 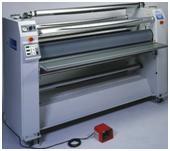 The Image 600md is a dual heat laminator with bi-directional capability. 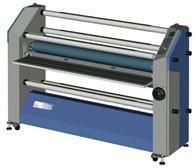 This robust machine will mount, laminate and encapsulate materials up to 61 inches wide (1550mm) and 1.5 inches (38mm) thick from both sides. Looking to expand your finishing capacity with more versatility? Look no further than the SEAL 62 Pro Series! This range includes a dual heat, single-heat and cold model to suit every application need and budget. Your easy route to a big finish! The SEAL Image 62 Plus offers new operators an uncomplicated approach to image finishing with a host of user-friendly features. 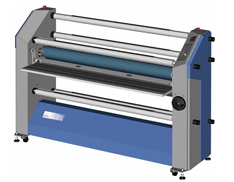 The SEAL 54 and 62 Base are pressure-sensitive machines with heat assist on the top roller to provide superb results with a wide range of materials. Whatever the experience of the operator, the SEAL 54 and 62 Base will prove to be a simple machine to use. They deliver genuine flexibility and high performance levels for the small to medium sized end user.